Chartwell Finishing is bespoke uPVC spray finishing service. 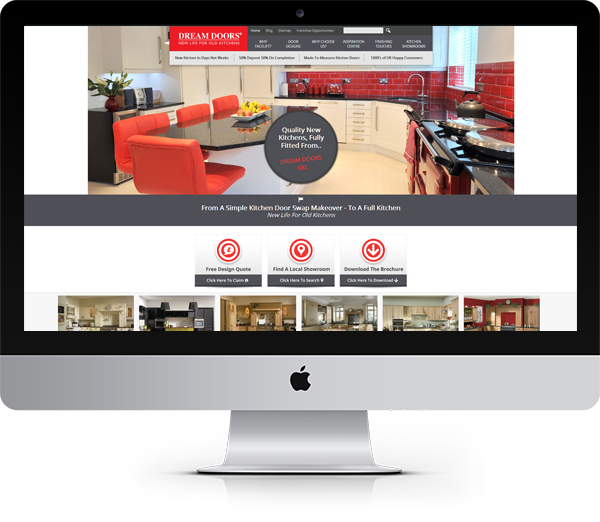 They wanted a website to promote their service to homeowners and construction-industry professionals. Chartwell Finishing, a division of Blakeley Construction Profiles, needed a site to promote their unique service, which is offered by no other firm in the UK. 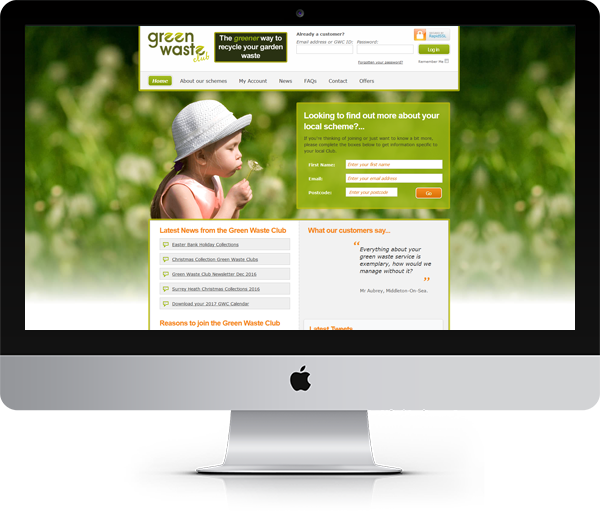 They needed to have a website that was able to grow alongside their business. 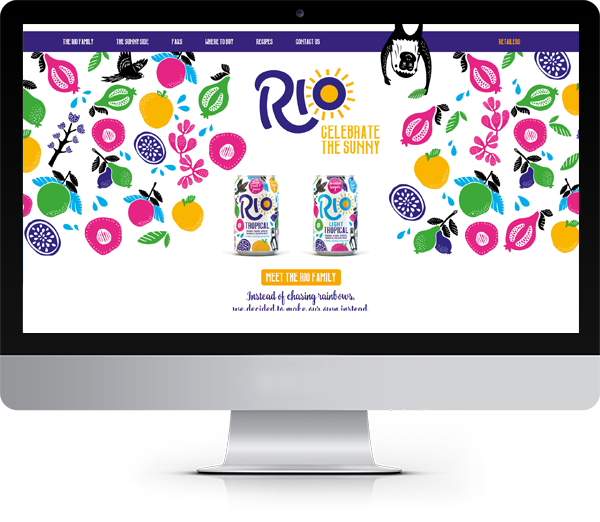 They wanted to replace their existing one-page website, which was restrictive, had no CMS and was not responsive for mobile devices. Chartwell had recently invested in a new bespoke spraying machine from Italy, which added new capability to their service. They wanted to have a website that would help promote this to architects, developers and homeowners. It was essential that the site catered for Chartwell’s two key audience groups – homeowners and commercial suppliers. 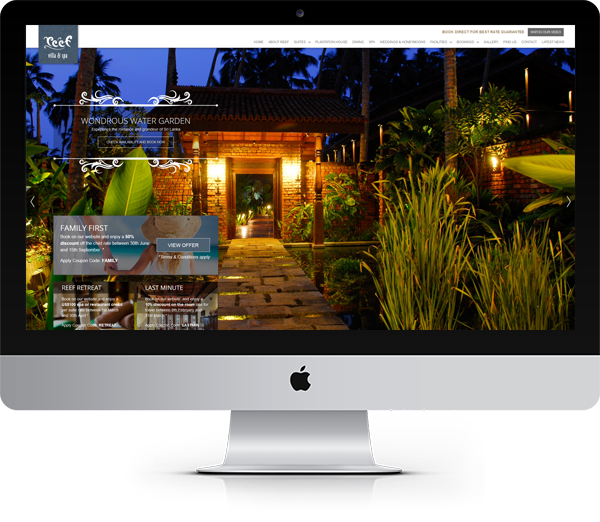 Blue Frontier has experience in designing catalogue websites and knew what design would meet their audience's needs. 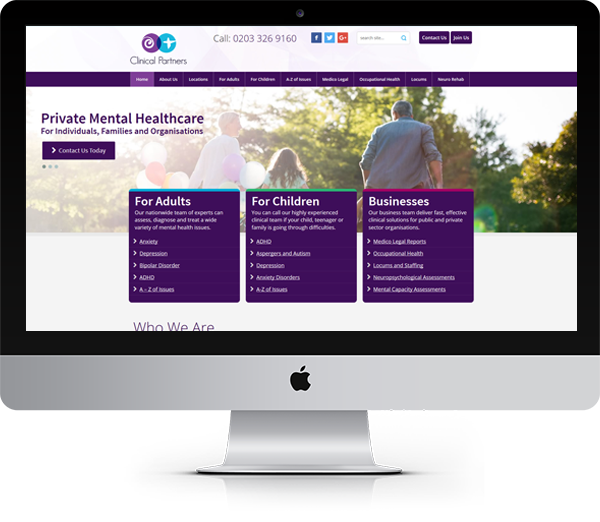 We designed the website using Chartwell’s existing brand, which was relaunched in 2015. 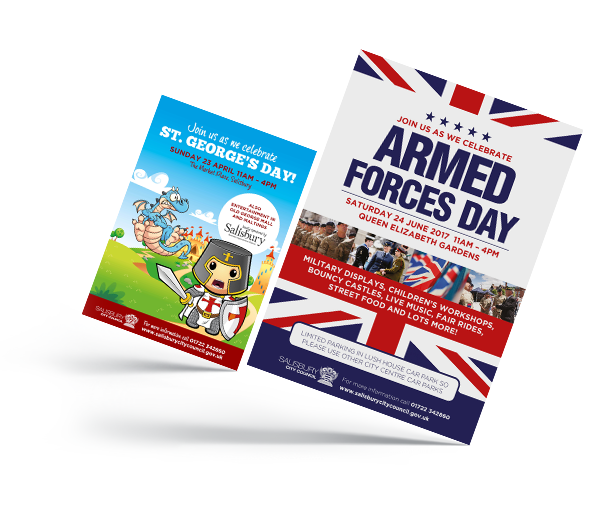 We utilised their logo’s recognisable splashes of colour to create a vibrant and lasting impression upon new site visitors. The new site offers an improved mobile experience for Chartwell’s many trusted suppliers, fitters and manufacturers. This means that they are now able to use their phone to look-up colour and finish options for windows, doors and conservatories on behalf of their customers. Planning for the website began in November 2016, with the site launching in June 2017. The planning involved building a sitemap based on keyword research and competitor analysis. We drew up several wireframes of initial ideas that were presented to Chartwell for feedback. This feedback was then collated and used in the wireframes and design work. 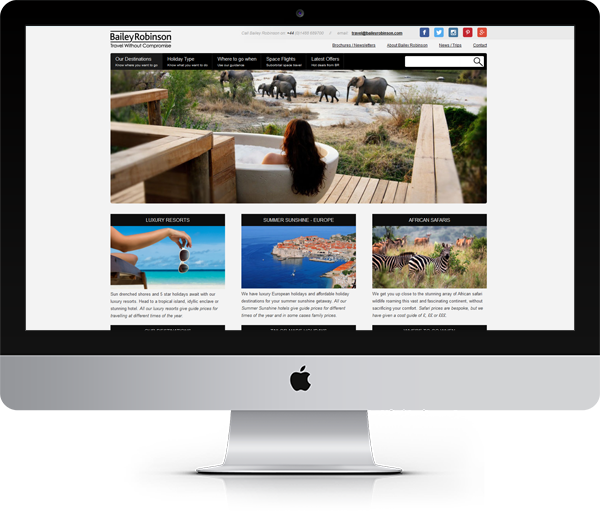 For the website, we used the Joomla Open Source CMS, which is excellent for its flexibility to meet the design and development features required. 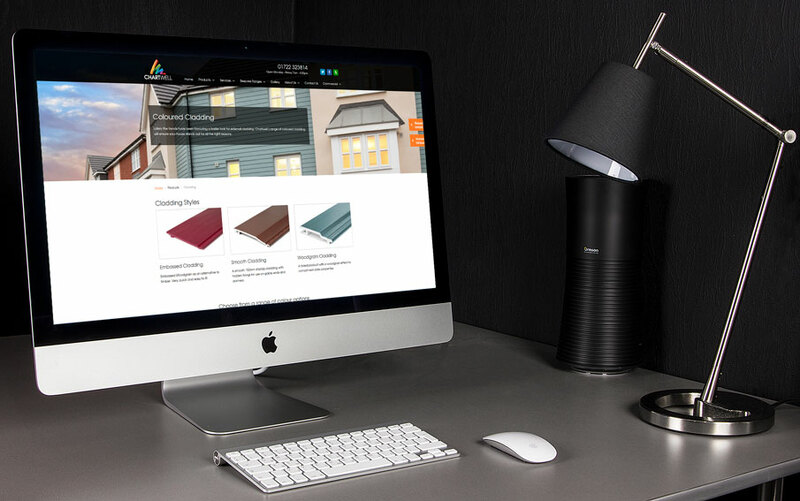 We built on-top of the Gantry responsive framework, building custom components for functionality, such as, a colour picker – a great tool to help potential buyers see how Chartwell’s finishing services would look on their own project. 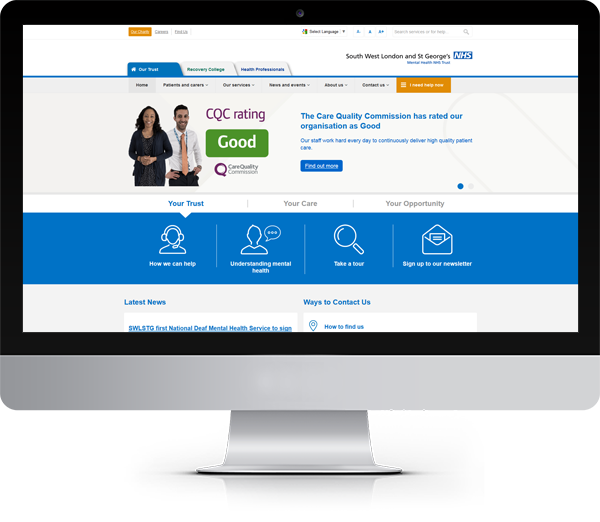 Blue Frontier performed an SEO site audit, and created a Search Engine Optimisation marketing strategy to bring about increased site visibility and traffic levels to Clinical Partners. 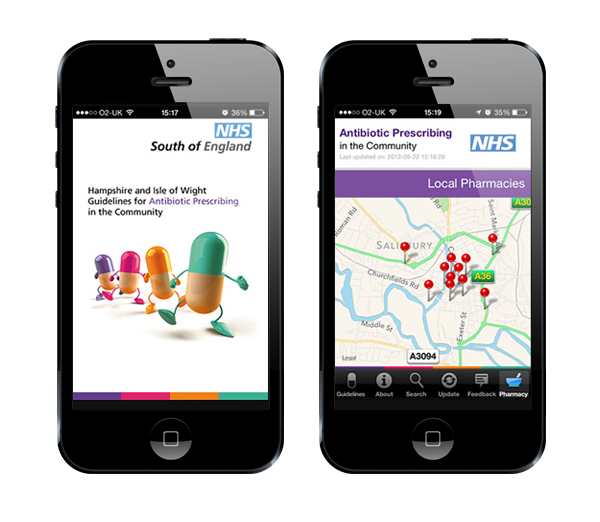 Prescribing Antibiotics in the Community for iOS and Android. This project highlights our ability to work with a variety of proprietary platforms, build, support and host a large website, custom-build a unique, complex and scalable administration system, and design and build an engaging and intuitive UI.